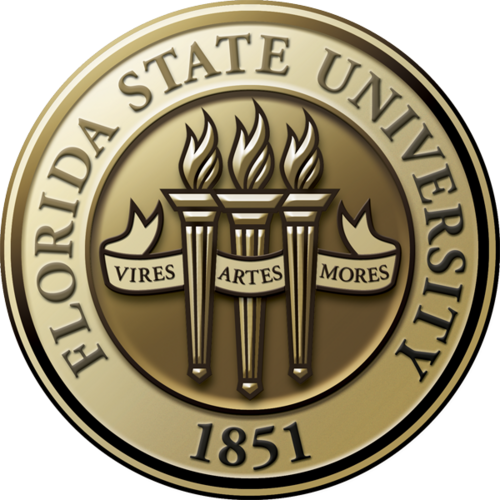 FSU CARD offers community organizations and agencies short-term consultation and training associated with autism spectrum disorder (ASD). We also are available to attend community events to promote autism awareness and provide information about FSU CARD services. Below you will find information about our community collaborations; requests for trainings and public awareness events, along with a list of resources. If you live or work in one of the 18 counties FSU CARD serves (listed below), you complete the training request form online or you can download the form, fill it out, and fax or email it to our office to request training for your group of 5 or more people. Individuals (and groups) can find more information about training opportunities on our calendar (hyperlink is included)for current trainings. The Autism-Friendly Business Initiative aims to increase the number of places individuals with autism spectrum disorder (ASD) and their families feel welcome in our community and encourage conversation with local businesses about hiring individuals with ASD. Community partners interested in becoming an Autism-Friendly Business can fill out this application. Each business will go through an initial interview, receive training for all staff, and follow up assistance from FSU CARD. Upon completion of the training, businesses receive an Autism-Friendly Business window cling and logo to post on their website. Additionally, all Autism-Friendly Businesses will be listed on our website. For more information about how to become a community partner in the Autism-Friendly Business Initiative, please email us at autism@med.fsu.edu.